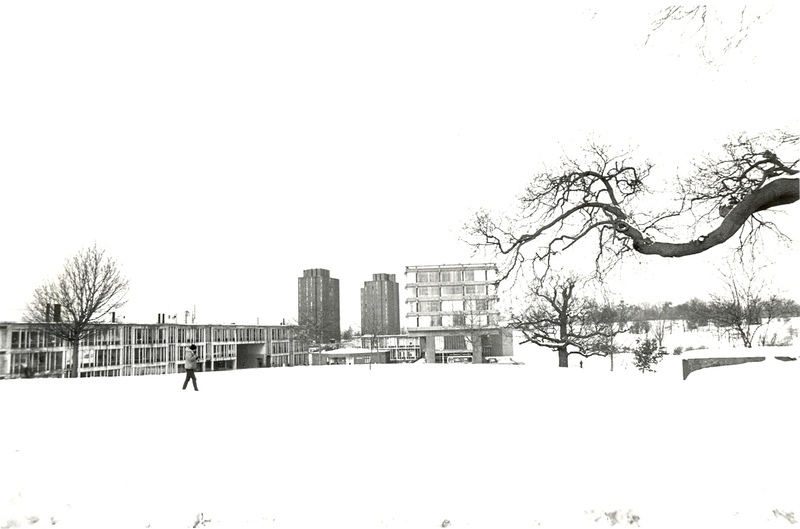 First off, Library Services at the University of Essex would like to wish everybody a Merry Christmas and a Happy New Year, and congratulate you all on a brilliant first term of the year. Thank you all for getting involved and helping to make the Library a better place for everyone. This term alone we’ve celebrated Black History Month, recognised the 100th Birthday of Nelson Mandela, and introduced laptop loans. We’ve also hosted a wide range of visits, from Bisi Alimi to Pogo the Pets as Therapy dog, but we couldn’t have done any of this without you. Enjoy your holiday, and see you next term. We can’t wait to share with you all the exciting stuff we have planned for next year! During these dates you can still access the Library Reading Room and the Postgraduate Room using your student card. The books, journals, and laptop loans will be unavailable while the library is closed. For full details please look at the Southend Christmas Hours. During these dates you will still be able to access The Learning Hub and Floor 2 using your student card. You can always check our opening hours online to see which spaces are open and when the libraries will open fully again. The books and journals at Colchester and Loughton will not be accessible, but you will still have full access to our e-resources. There will also be no library staff to respond to your queries until the 2nd January, but we will try to get back to you as soon as possible after the 2nd. Colchester and Southend libraries also have a few 24/7 spaces which you can access using your student card. If a book is due before you return, you can always send it by post, and we’ll take the day you post it as the return date. Most books will be unaffected by the holidays, but all 7 day loan books will have a return date of the 7th January, so make sure you renew your books early. During this time, recalls cannot be processed. You can return books via the outside book return, situated opposite the Silberrad Student Centre. You can return books to The Forum library as usual. All books taken out/renewed over the Christmas period will be due back on the 16th January. If you’re still on campus over the holiday, be sure to take a look at the events on campus the SU are putting on and get involved.